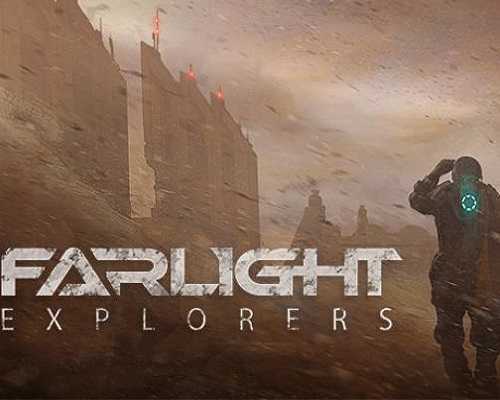 Farlight Explorers is a Simulation and Strategy game for PC published by Farlight Games Industry in 2019. Explore the space with the spaceship you made! This game is for all those who like resource managements along with space exploration. Build your spaceship and start your journey. 0 Comments ON " Farlight Explorers PC Game Free Download "